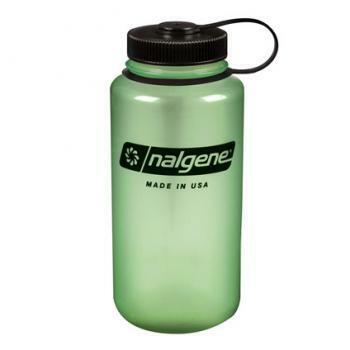 The Nalgene 1lt loop top bottle is not just an ordinary drinking bottle. 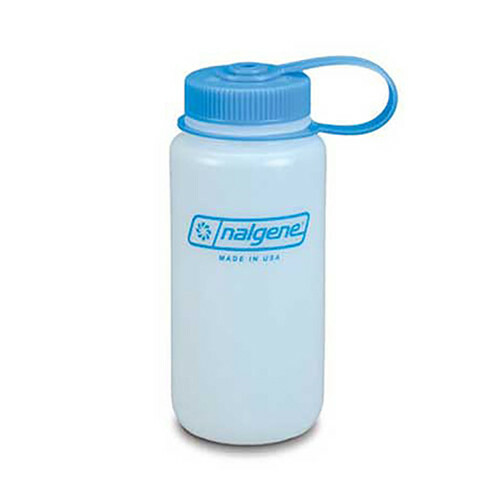 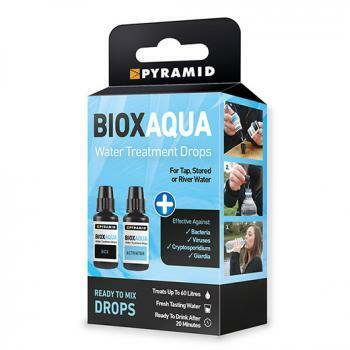 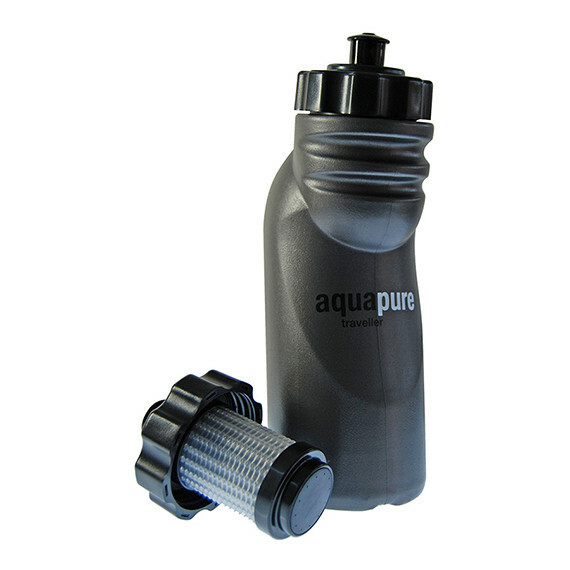 Made of a strong yet durable HDPE plastic, it comes with a loop-top cap so it wont fall off. 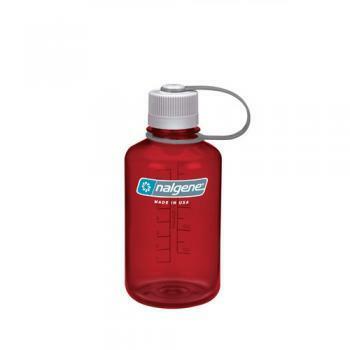 The wide mouth is ideal for quenching your thirst fast and is guaranteed leek proof so it wont spill inside your bag.